Waldorf or Montessori School? Where Do Celebrities Send Their Kids? Are you considering a learning style that will be best for your child? 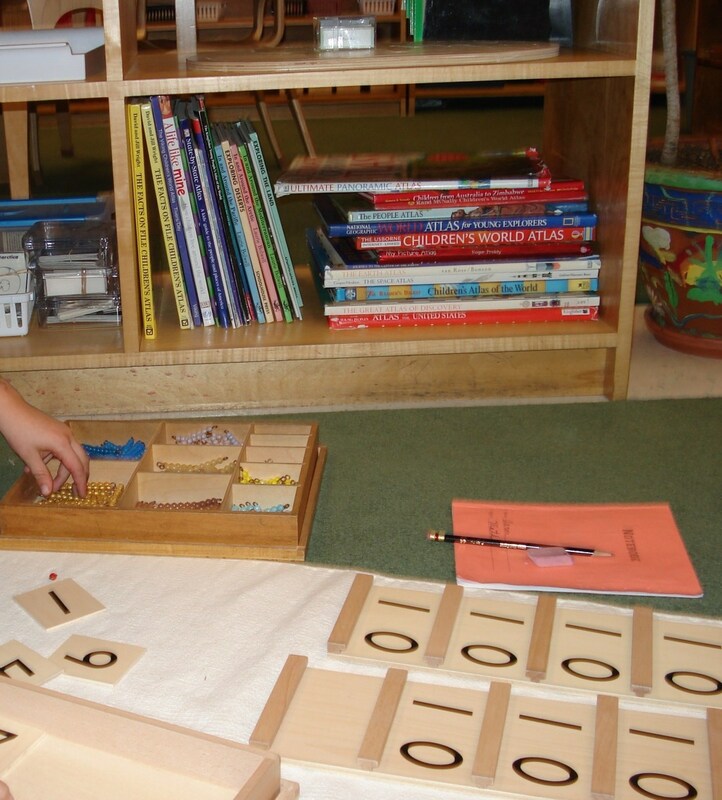 Waldorf and Montessori are both great choices and it may be hard to decide between the two. Waldorf Education follows an imitation approach. It is believed that children are master imitators and will imitate their teacher. The teacher stays at the front of the classroom and teaches primarily by focusing on classic literature. In the early years fairy tales are read to children in their original form. 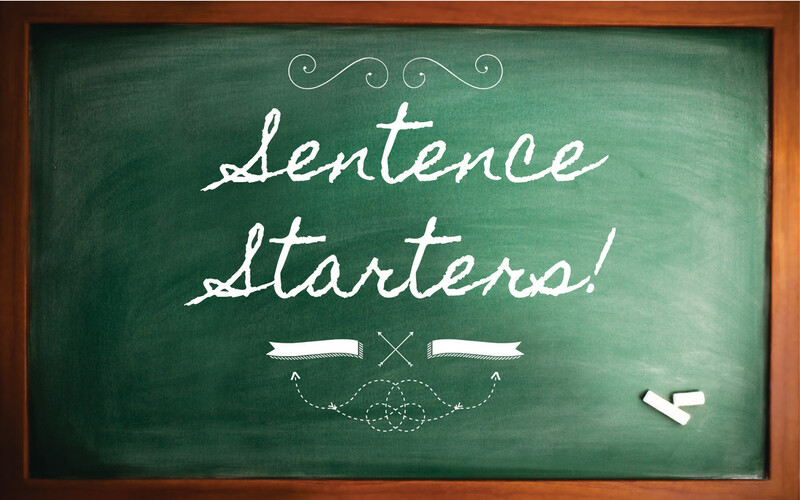 By doing this children are exposed to a rich vocabulary, storyline and morals. This method encourages both listening as well as imagination skills which have been greatly eroded in today's visual media driven society. Early childhood classrooms have a warm homelike feel. Rhythm and movement play a large role in the student's day. 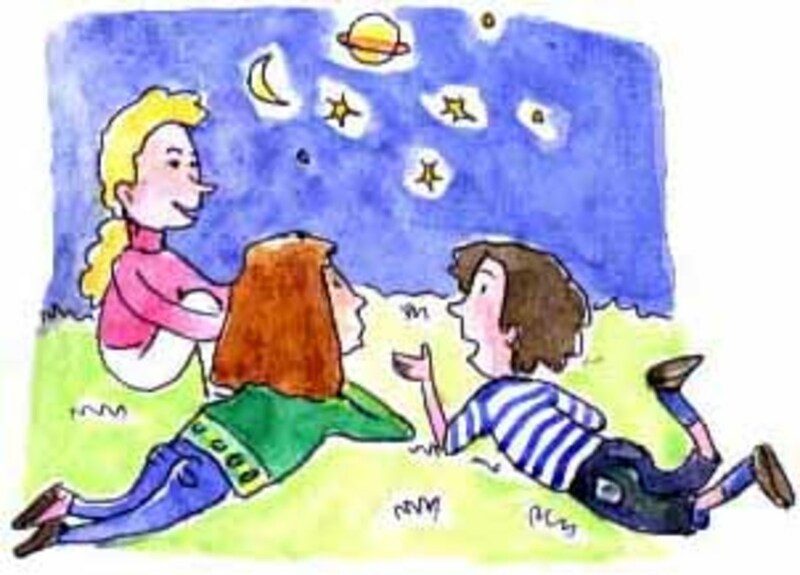 During the elementary school years lessons are presented in a lively pictoral way, it is believed that at this age, children learn best through imaginative thought. In the high school years learning focuses more on analysis. Students remain with the same teacher through grades 1-8 to allow a strong bond to develop between teacher, child and classmates. This philosophy focuses on developing the whole child by teaching the mind to think clearly, the heart to feel and the body to act purposefully. Children excelling in this learning environment would be artistic and good at imitation. 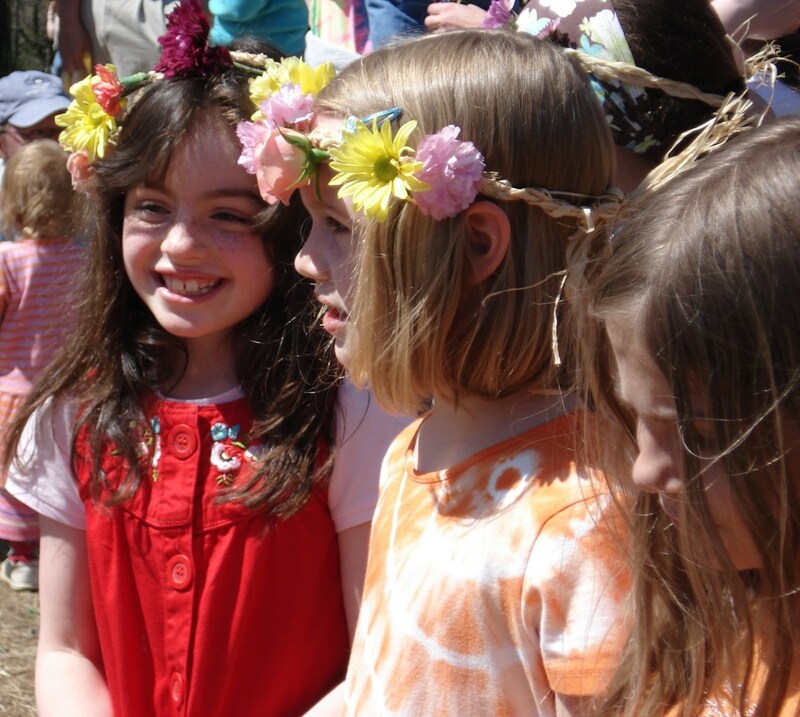 Maypole celebrations are part of the typical waldorf curriculum, incorporating history, dance and community. Flower garlands are made and worn by the students. When approached by the news media and asked the question, "What did Waldorf education do for you?," Norwegian Prime Minister Jens Stoltenberg replied, "It encouraged me to always strive to become a better human being." The Montessori style is geared toward the individual. The student proceeds at their own pace. Students learn in a step by step approach with an emphasis on materials. The curriculum includes respect for others as well as a global knowledge and awareness. 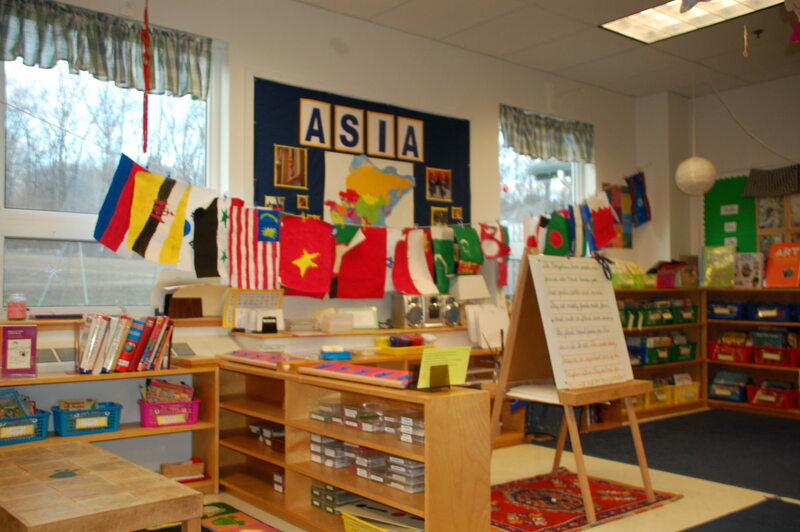 Children learn about the world, continents and cultures from pre school age, and this is built upon year after year. Students can excel quickly and move on or can stay on a subject in which they may need more assistance given this individual learning approach. Classrooms have mixed grades, thus facilitating learning by teaching from the older to the younger students in addition to mixed grade socialization. This method of education works best for a child who works well independently. Well made learning materials are a core part of the the Monetssori teaching method. Students are taught how to use the materials and practice at their own pace which encourages concentration learning that is retained. Both Montessori and Waldorf use a hands-on-learning approach where children are physically engaged with their environment. The education philosopher, John Dewey believed that children learn by doing and both methods follow this theory. It has also been found that movement, especially for boys, is of great benefit in thinking as well as retaining what has been learned. Both methods also take careful consideration of child development but approach curriculum in different ways. Waldorf feels like a more feminine environment with great attention paid to beautiful materials and art while the Montessori atmosphere feels masculine with its focus on manipulatives. Another positive aspect of having your children attend these schools is that they have a great influence on the home. Waldorf Education brings a sense of peace and rhythm to the home. Montessori, which stresses independence, gives children a strong sense of self sufficiency and the ability to concentrate while staying on task for extended periods of time. In light of the current generation of media induced ADD, the ability to concentrate becomes more vital to learning than ever before. Montessori education emphasizes independence which works to build self esteem. 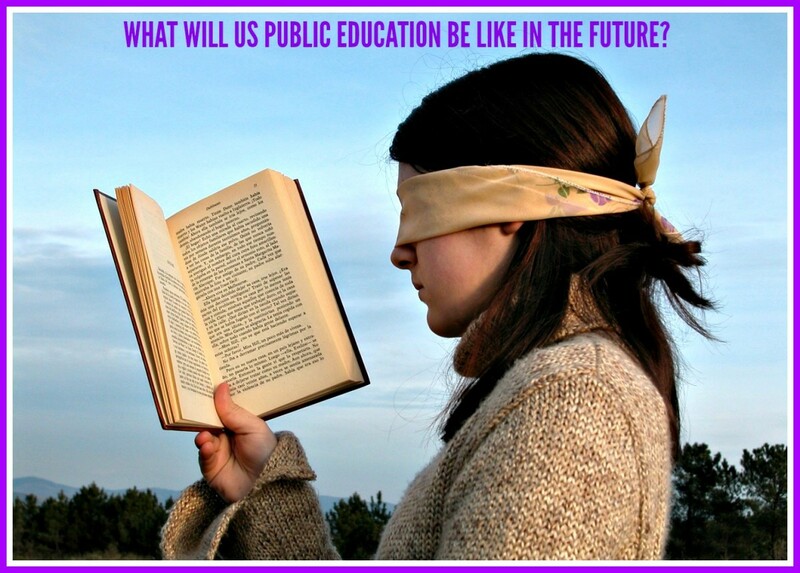 A great deal of discussion is generated today among educators and in the education community around the world regarding just what education in the future will look like. Technology is driving and unalterably influencing the world at such a rapid pace that current industrial based methods of education are no longer suitable for today's world or tomorrow. Rote learning and knowledge become less and less relevant with the dominance of increasingly sophisticated computers and media, while critical thinking and self awareness become more and more valuable. Both Montessori and Waldorf classrooms encourage cognition in children as necessary preparation for a demanding and ever evolving future. Based on this information which school would you send your child to? Does Philosophy Have Any Value for Kids? I loved reading this article, as I'm on the cusp of sending my daughters to a Waldorf School here in the UK. I've home educated my children for 6 years using a Waldorf approach, and used to teach at a Montessori nursery school ,which has given me quite an advantageous insight to both methodologies. I actually love elements of both, but for me Waldorf education honours the true magic of learning through beauty, art and story telling. I am glad you liked my article, Thank you! You make some interesting observations. Whether it is the family or the school that has the greater impact it is hard to know since each private school will attract a certain type of family. Good article - although ANY type of education is likely to be better than the state production line method. I have an issue with the Montessori style in that the young adults I have met from that system fall roughly into two categories - either they are very clearly advanced or introverted. This could (of course) be more to do with the kind of families who send their kids to these schools. I am so glad that you found this hub informative! 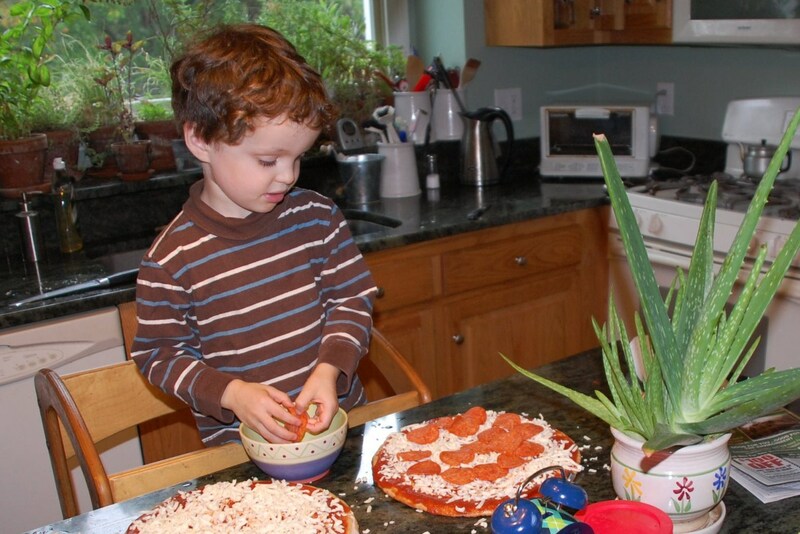 Yes, more people are aware of the Montessori method than the Waldorf method. There are approximately 7000 Montessori Schools worldwide compared to 1000 Waldorf schools, but the numbers have been growing. Private schools using these methods are expensive. Some public schools adopt these methods in charter schools. This was very very informative. I have been wondering about different styles of education as oppose to public school. I've never heard of Waldorf. Not even sure if they have it in my area. But Montessori is popular around here. Unfortunately it can be expensive too. But it did help clarify a few things for me. Thanks. Great Hub. I am so happy that you enjoyed reading my hub! 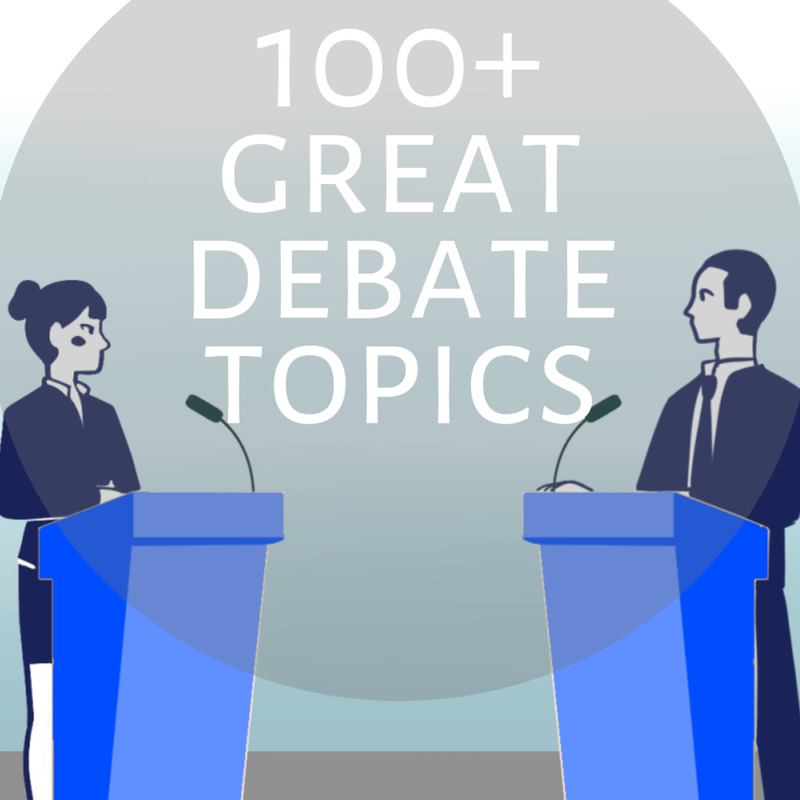 In the Waldorf method literature is the jumping off point for most topics. For younger children math would be taught using the characters in a story so that there is a relationship with the arithmetic and it is not just abstract numbers. Science is taught beginning with nature. A story about raindrops can be the beginning of a lesson on evaporation, clouds and the environment for example. 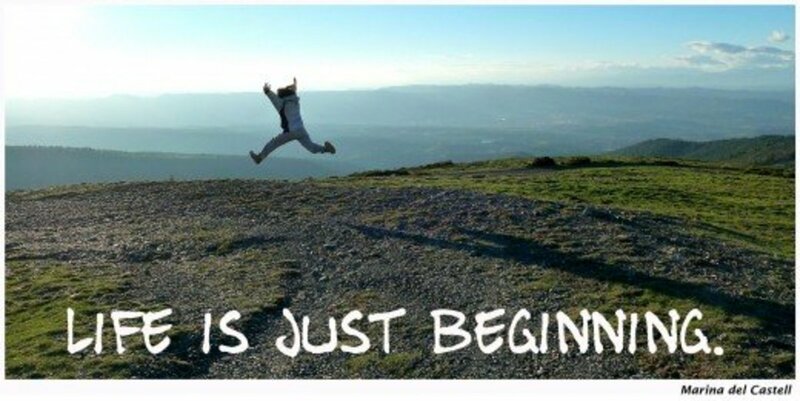 As the students advance lessons meet their level. Students work in large art books and carefully draw what they have learned. If they were learning about evaporation there would be beautiful drawings of this process in each child's book. Even math work is artfully drawn in these books. These books are amazing to see. The student is very engaged with this kind of lesson. I am not familiar with Reggio or Emilia style but I will look them up. Miss Pink Sheep, Thank you! Qbrown, Waldorf is a great concept! There is a Waldorf school in Newtown CT it is a pre-k through 8th grade school. There is also a Waldorf Preschool in CT. It is interesting how Montessori and Waldorf models interpret an extension of the home environment but in very different way. I am so glad that you liked my hub! Irohner, Your children are so lucky to have been educated in this way. I think the positive effect on the home and the family has dividends that last forever. Thanks for leading me to this hub from the forums. It's well-written and I enjoyed learning about the differences. I am still curious as to how the Waldorf students learn academics? With what seems like a focus on literature and imagination, how is math and science incorporated into the curriculum? It also appears to be close to the Reggio, Emilia style of learning which originates from Italy. Thanks! All of my children went to Montessori schools and we embraced the philosophy in our home as well. I would recommend it for all children. Love the Waldorf idea. I don't think we have any in CT. But, the aesthetics, hands-on, classics are all pluses for kids. I also like that home-like feel. So important. Excellent hub--one of my interests happens to be school reform. Great article, Tracy. I knew about Montessori education, but not about Waldorf. Thanks for educating me.